Franz Althuber is a founding partner of our firm. 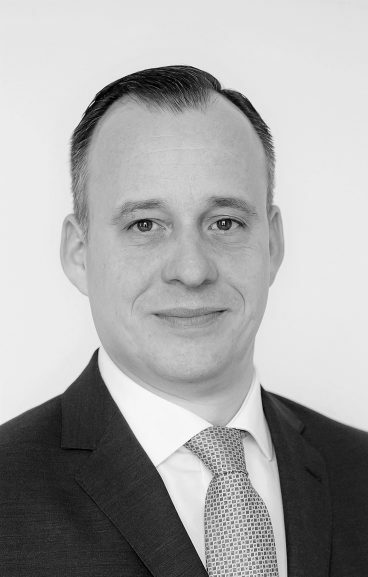 Previously, following a career in international tax consulting firms, he was a partner at the international law firm DLA Piper, where he headed the Austrian tax group and co-headed the European tax controversy group for several years. His practice focuses on advisory and representation services to companies, directors and officers in all areas of tax litigation, in connection with criminal tax proceedings, in the course of liability proceedings under tax law and corporate law as well as in appeal proceedings before the Federal Tax Court and the Supreme Courts. Franz Althuber also frequently advises in the fields of corporate tax law, accounting law and corporate law, on all aspects of tax and corporate risk management and in the course of corporate disputes (e.g. challenges to corporate decisions and shareholder disputes). 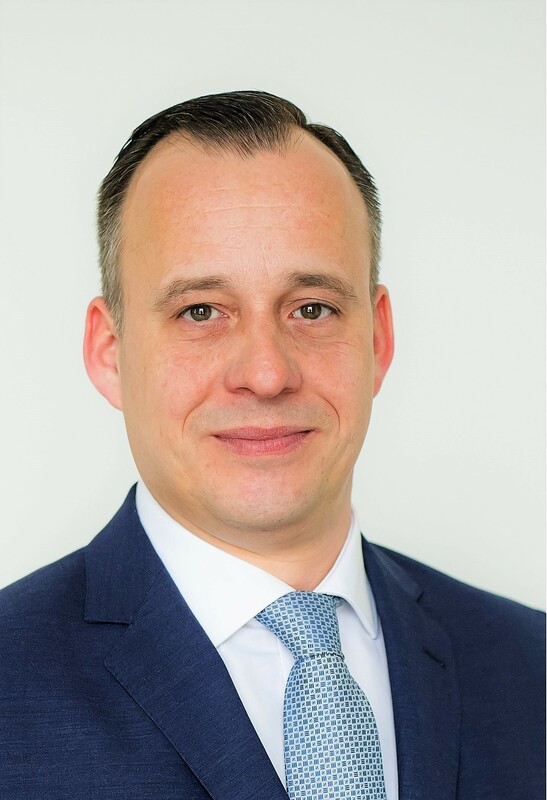 In addition to his practice as a lawyer Franz Althuber is a lecturer of tax criminal law at the University of Vienna and regularly holds seminars in his areas of expertise. He has published more than 100 articles in leading Austrian and international law journals, as well as several books, including a legal commentary on the Austrian Federal Fiscal Code (Bundesabgabenordnung) and a handbook on directors’ and officers’ liability under Austrian tax law. 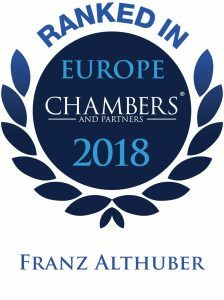 Franz Althuber is a member of the Vienna Bar Association, the International Bar Association (IBA), the International Fiscal Association (IFA), the Association Internationale des Jeunes Avocats (AIJA) and the German Tax Law Society (Deutsche Steuerjuristische Gesellschaft). Franz Althuber is regularly listed in international lawyers directories. The Austrian business magazine Trend (formerly Format) as well as the German business magazine Handelsblatt consistently ranks him among Austria’s top ten tax lawyers, according to the legal magazine International Tax Review he is one of the leading tax controversy advisors.